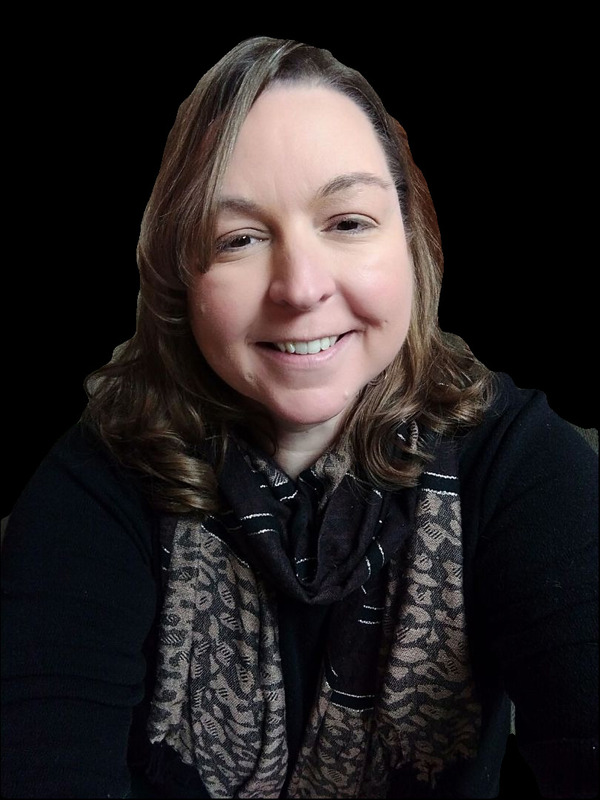 Amy obtained her Bachelor of Science degree from Dakota State University. 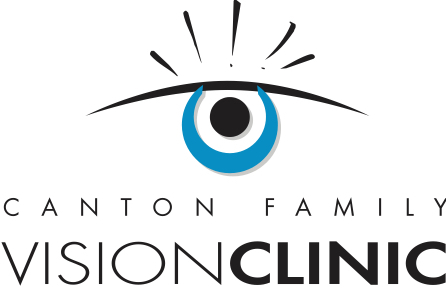 She joined Canton Family Vision Clinic in 2008, and brings years of experience in the medical field. Amy is a Certified ParapOptometric Assistant. 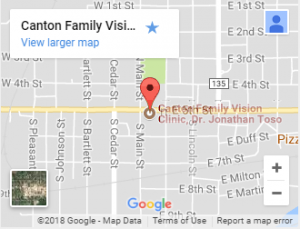 She assists with pre-testing procedures, patient interview, diagnostic testing, contact lens instruction, medication review, patient education, and IT support.